For anyone who is involved in the video game scene, now has been the time to rejoice as we have had a new game come out just earlier this week that we have been hyped for for so long! The game I am talking about is none other than Fallout 4. 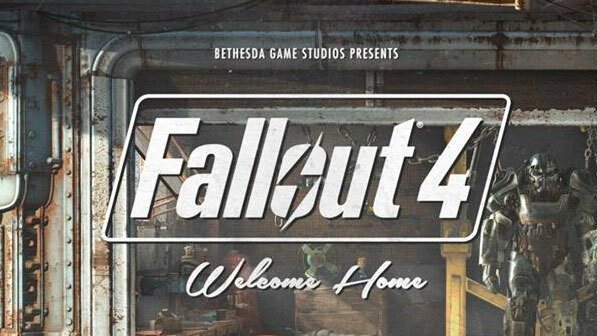 Being the next installment into the Fallout series, we have long awaited its arrival for years. 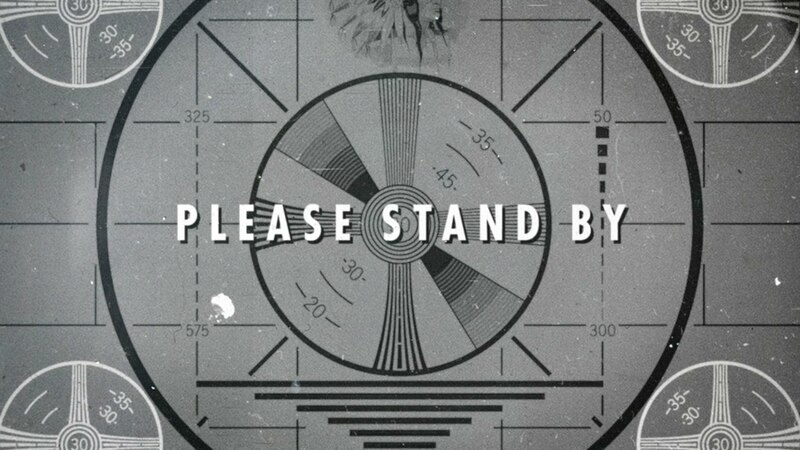 Given that it's a Bethesda game, we have been tolerant, eagerly waiting until the hype train left the station full force at our most recent E3. For those of you unfamiliar with the Fallout series, it's a set of games following the theme of Post-Apocalyptic survival and warfare. Following a global-thermonuclear war, humanity fled underground to try and wait out the nuclear fallout. This company, Vault-Tec, had been preparing for the inevitable, offering shelter solutions for humanity before the apocalypse happened, where select individuals could retreat to these vaults until given the "all-clear" to return to the surface and begin rebuilding what's left of civilization. Fallout 3 has been arguably the best Fallout game to date, however I have been playing Fallout 4 so extensively so far, that I'm still at a loss for words about it! But this is not a time for me to rave about how great the game is, but rather, go over one of my favorite genres as a whole. From the time I heard of the genre, I knew I would be all about the Post-Apocalyptic setting. Certainly not in real life, but rather how it impacts fiction and the media we have. The way it appears to me, is a whole new way of looking at the world. Something major has happened to change the face of humanity forever, and it's there that you're able to see incredible character development, others rise to power, and see the true face of what these people really are. It's grim, it's dark, but it's exciting. It may not just be video games, but movies and books have taken foundation following an apocalypse of some kind. The Maze Runner series follows a turn of events where solar activity has scorched the Earth, leaving it almost uninhabitable and humanity clings to life to try and survive. The Road by Cormac McCarthy (one of my favorite books) follows an unknown cataclysm where a man and his son retreating south due to the impending winter, but struggle and the true colors of humanity arise when they're at their weakest. The worst part about some of these is that they seem like they could actually happen. What would humanity resort to if we did undergo nuclear war? How would we survive? In the face of extreme odds limiting our survival, would we make it? In one sense, it's the fear of the genre that keeps me so interested in it, otherwise it's just so interesting to me. I've always loved psychology and looking at how people could change, and in the face of these obstacles, authors have quite a way to warp these views and see what their characters will do. It's hands down one of my favorite genres for media, where I just can't get enough of it!